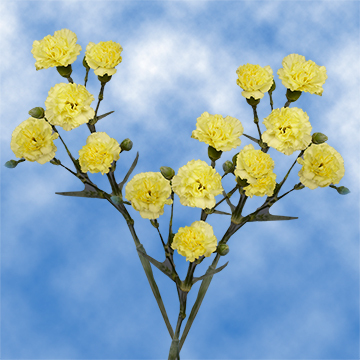 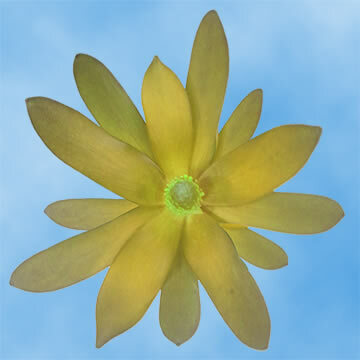 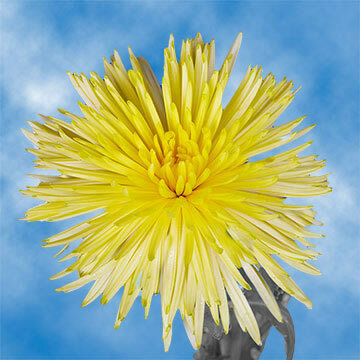 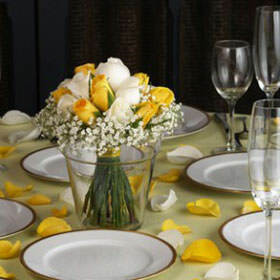 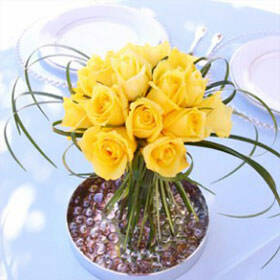 Yellow Flowers are a brilliant burst of sunlight sure to illuminate each moment of your day! 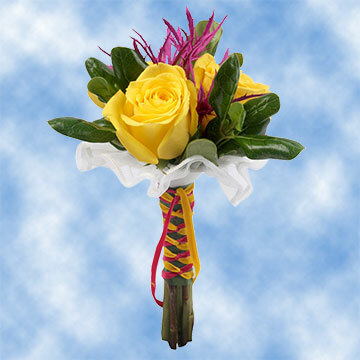 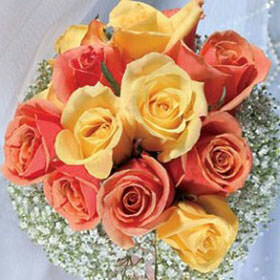 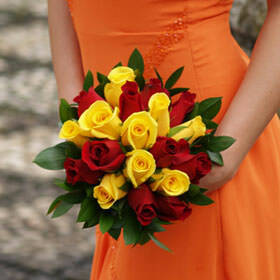 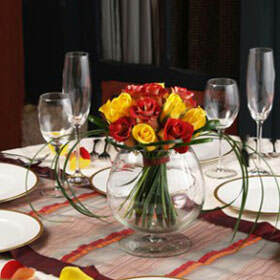 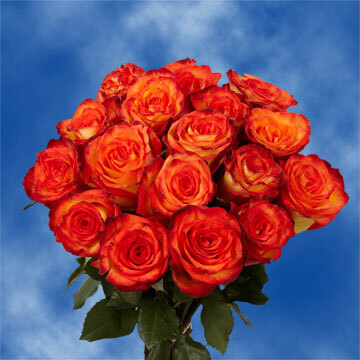 At Globalrose.com, we offer affordable, wholesale, flowers, cut fresh and delivered via FedEx to the destination of your choice. 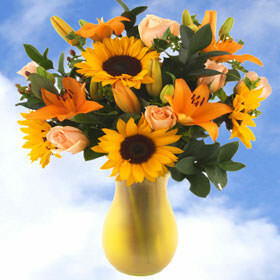 Our assortment of floralsunshine includes Lilies, Sunflowers, Alstroemeria, Carnations, Chrysanthemums, Gerberas and the Yellow Flowers frequently used as fillers; Limonium, Kangaroo Paw, and Snapdragons. 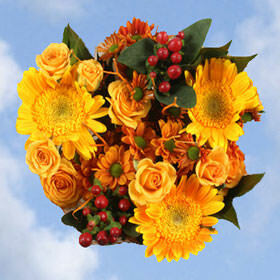 When you want to send the gift of cheer, Yellow Flowers, like the Gerbera are your sure choice. 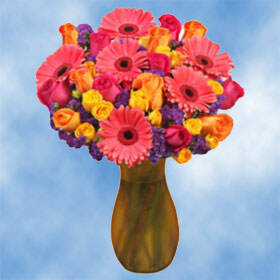 A bouquet of gerbera daisies can lift the spirit and sending them is an ideal way to brighten someone's day. 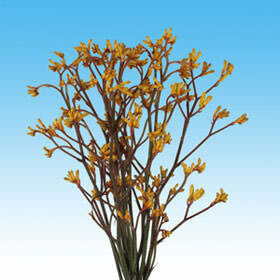 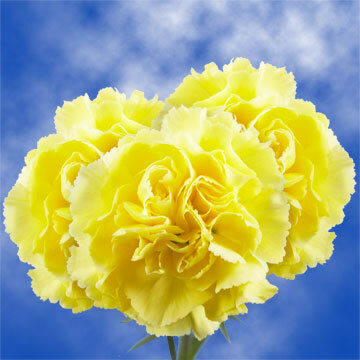 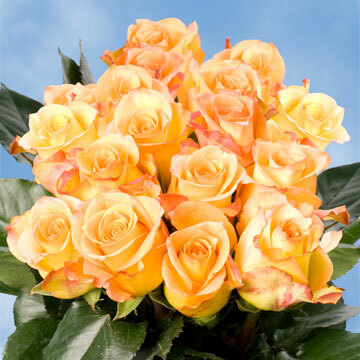 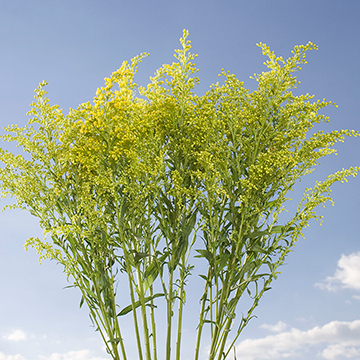 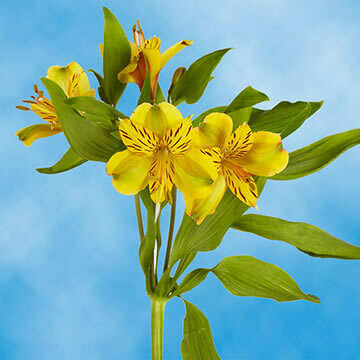 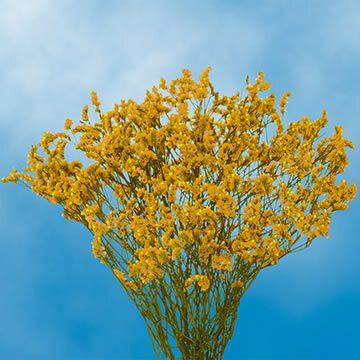 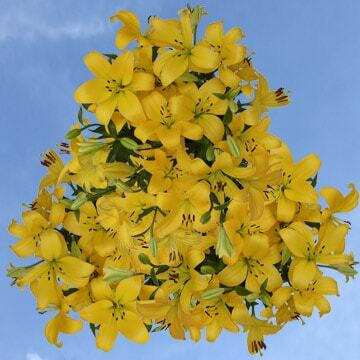 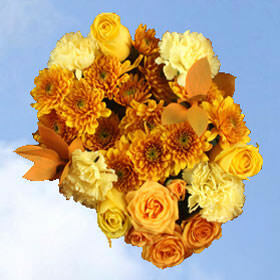 Sun-filled excitement and cheer are expressed through each one of our radiant Yellow Flowers. 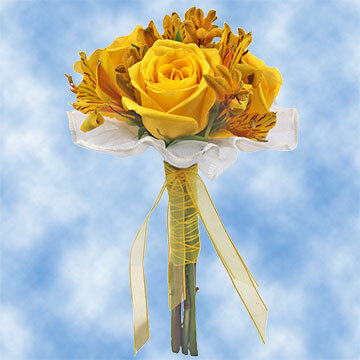 Our sunny Snapdragons with their tall green stems and fanciful blooms are always an eye-catching and tantalizing flower. 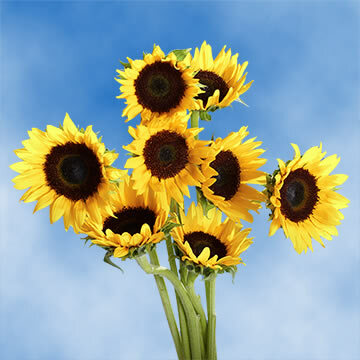 Here comes the sun they shout! 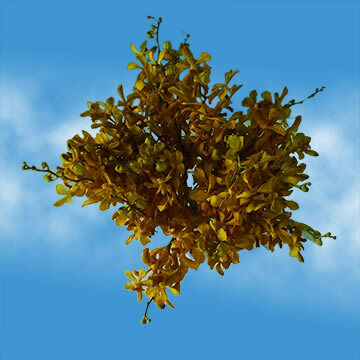 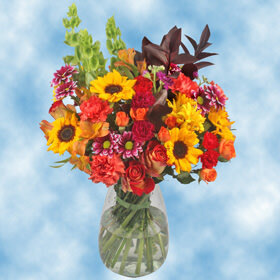 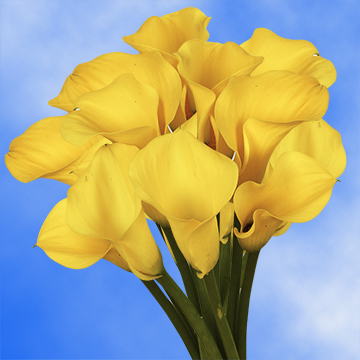 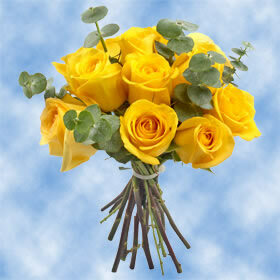 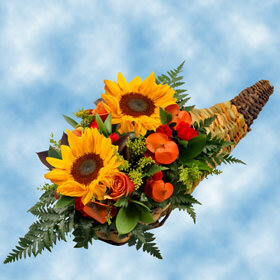 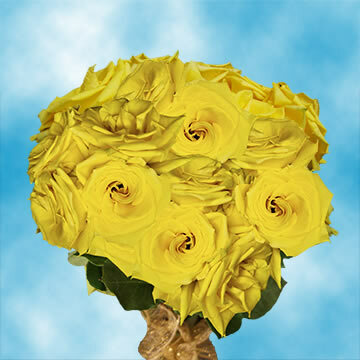 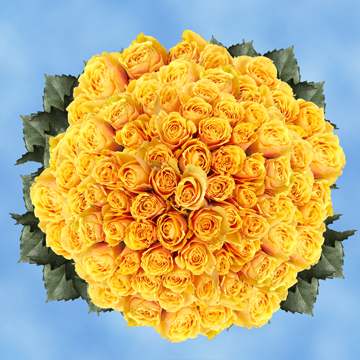 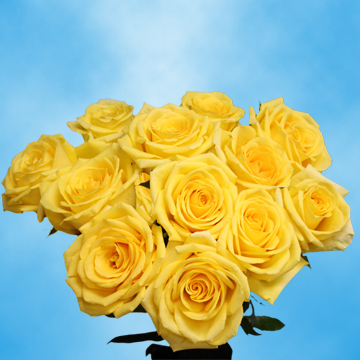 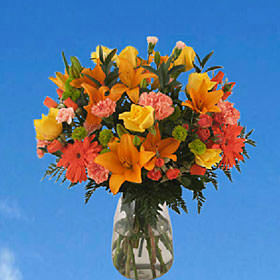 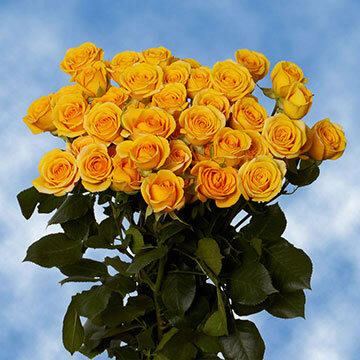 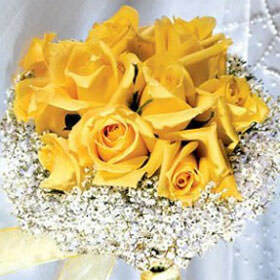 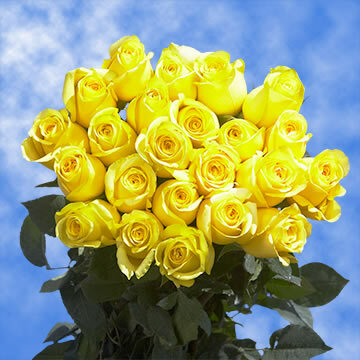 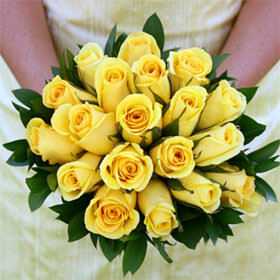 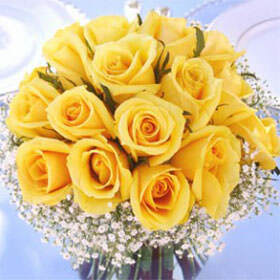 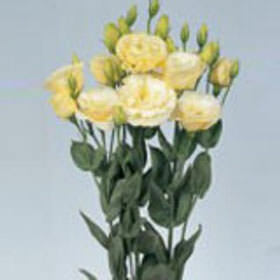 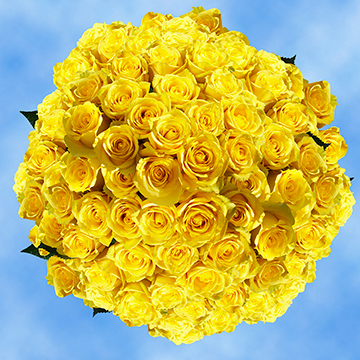 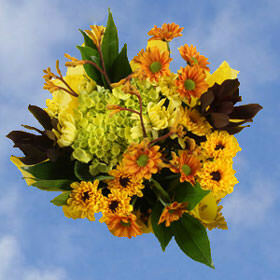 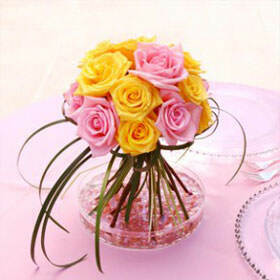 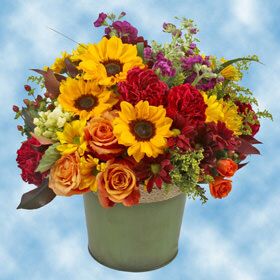 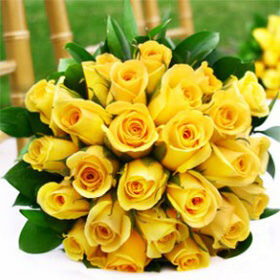 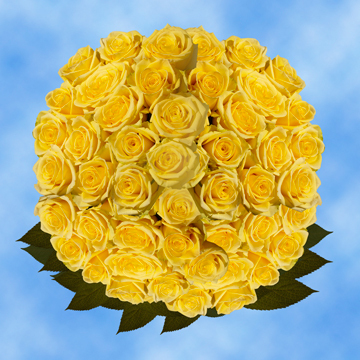 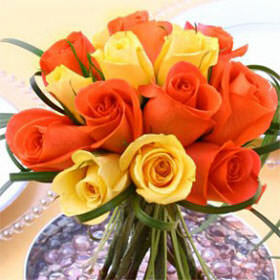 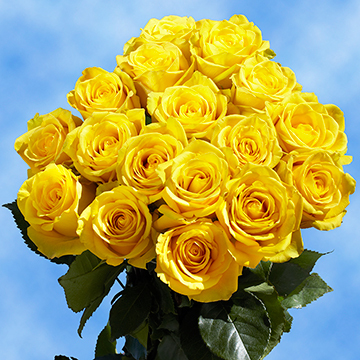 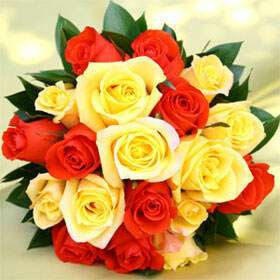 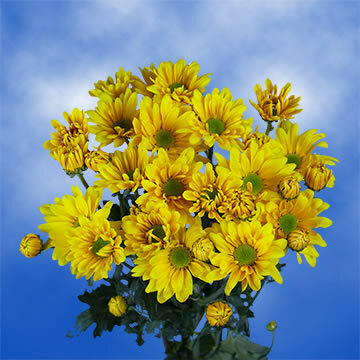 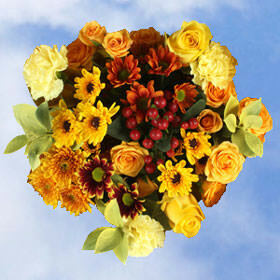 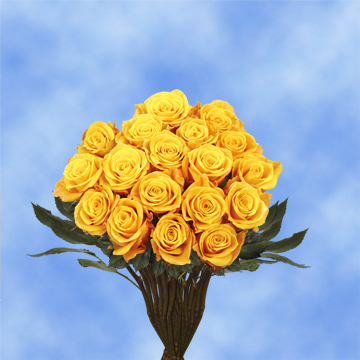 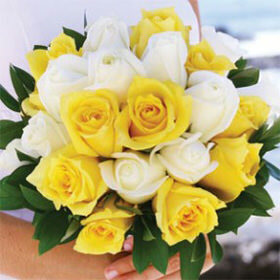 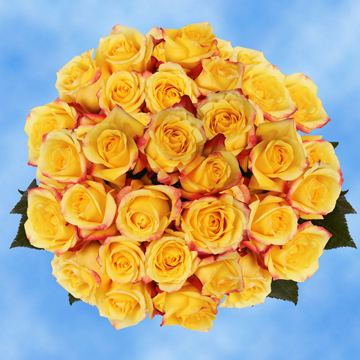 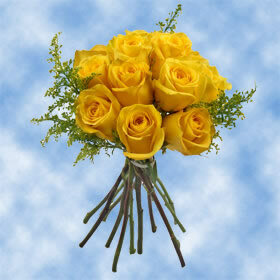 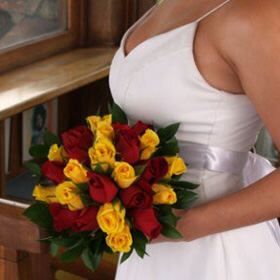 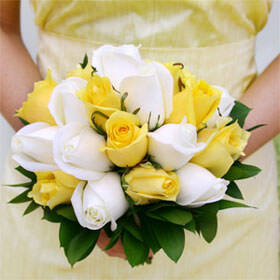 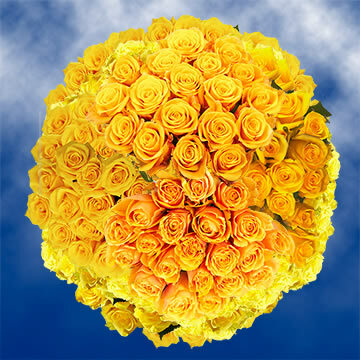 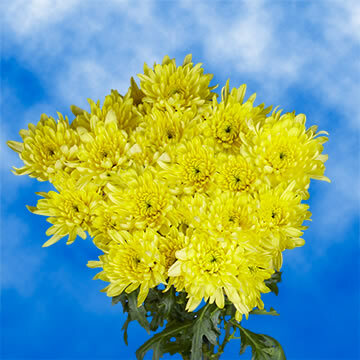 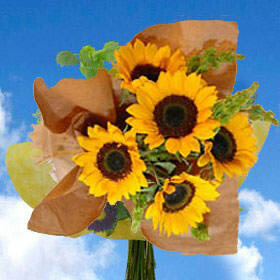 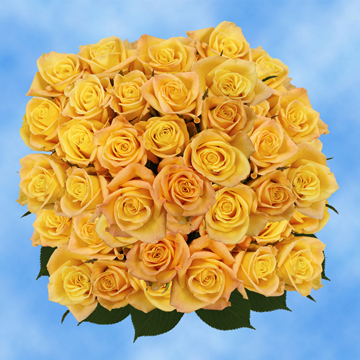 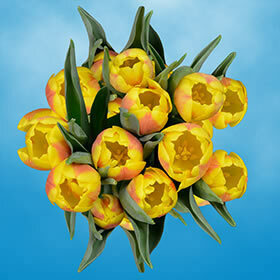 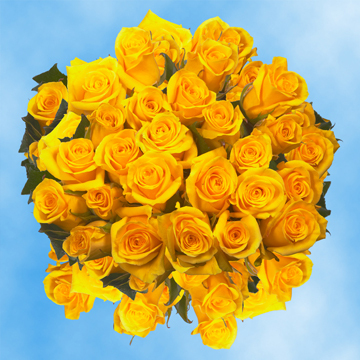 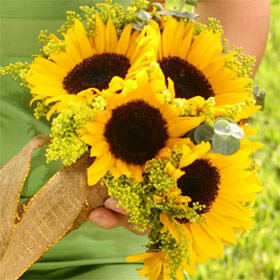 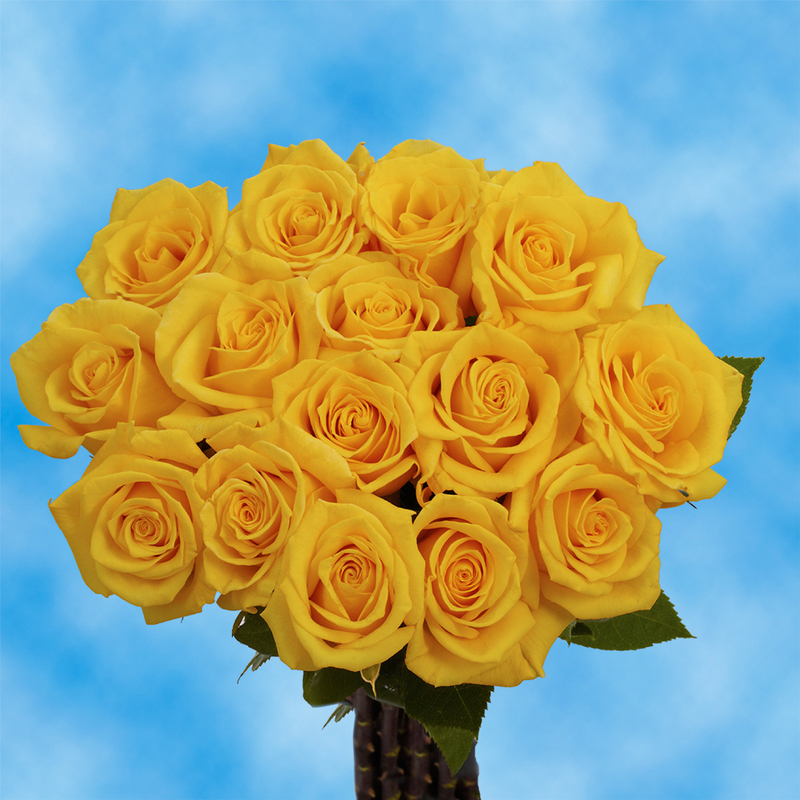 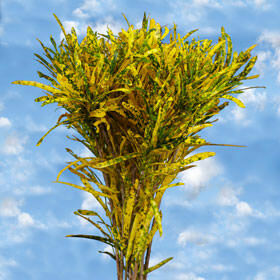 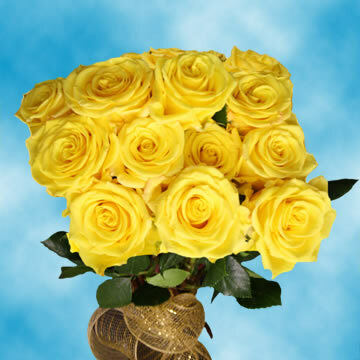 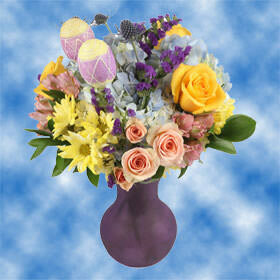 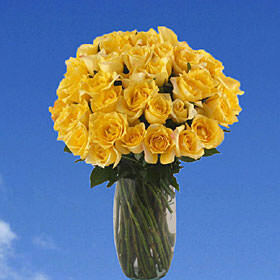 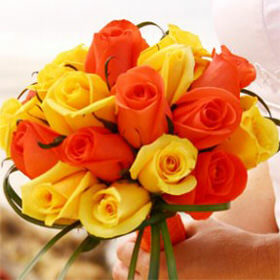 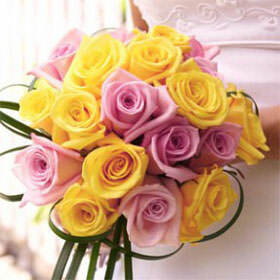 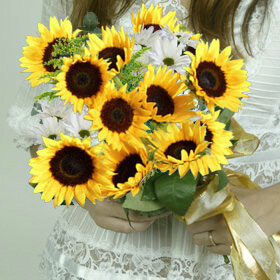 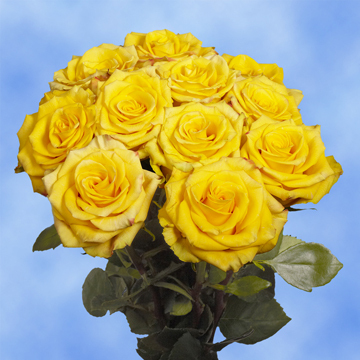 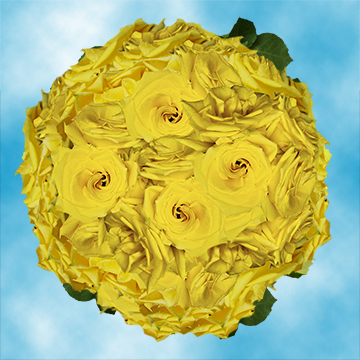 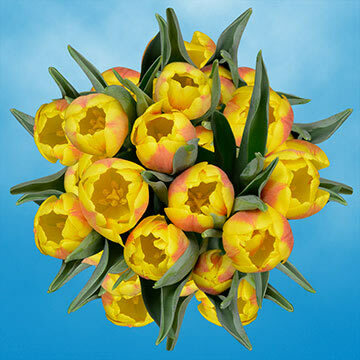 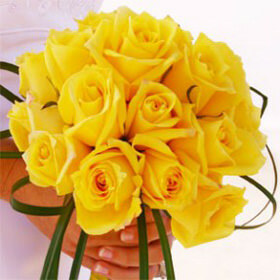 A large bouquet of mixed Yellow Flowers is a sunny way to say, "Get Well Soon," "I Miss You," or simply, "Hello!". 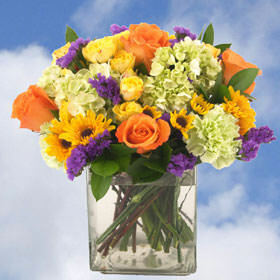 Or maybe someone in your life deserves a congratulatory gift? 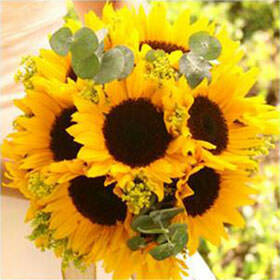 Have they been recently promoted or did they recently land their dream job? 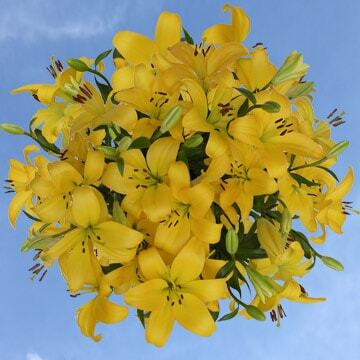 Oriental lilies with their dazzling appearance and delightful scent make quite an impression at all times and express an air of wealth and decadence. 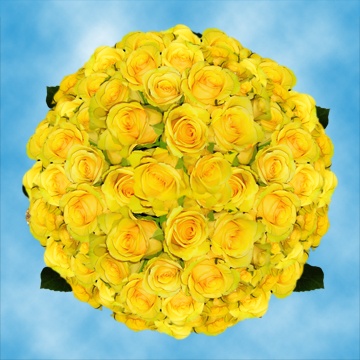 Send a basket of glorious Yellow Flowers to a new place of employment and let that new employee know how special they are! 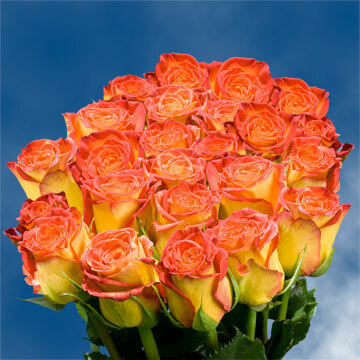 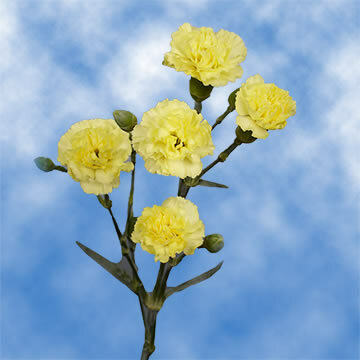 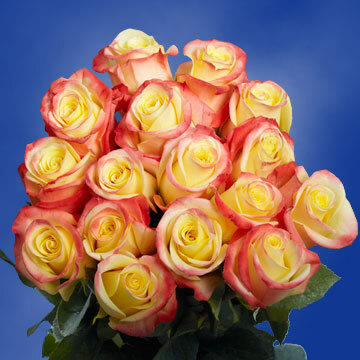 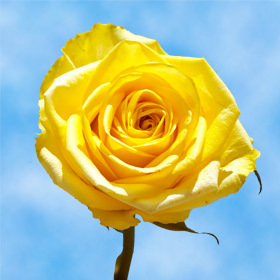 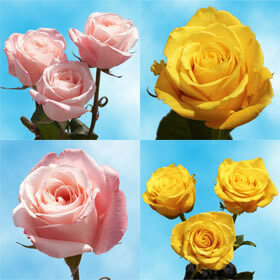 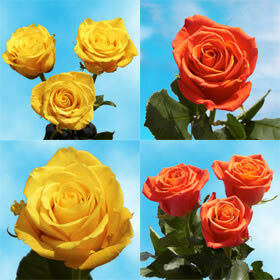 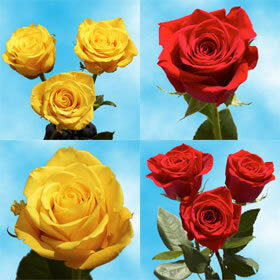 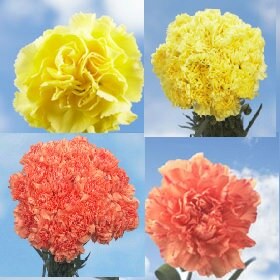 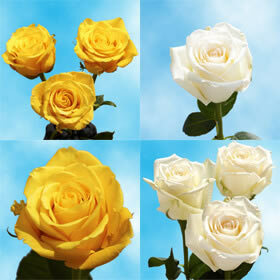 At Globalrose.com, we have many years of experience growing extraordinary flowers. 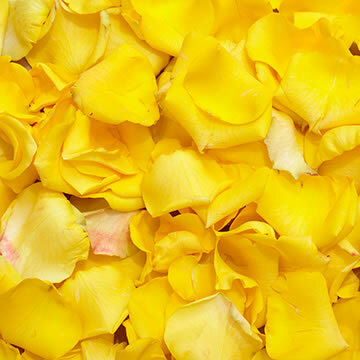 Our flowers are grown and cultivated in our state of the art, eco- friendly greenhouses using the most innovative growing techniques. 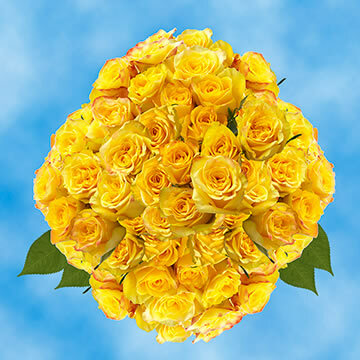 Your flowers will be cut fresh just 3-4 days before your receive them, which is more than a week earlier than most other retailers can promise. 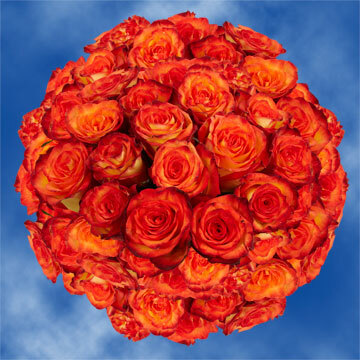 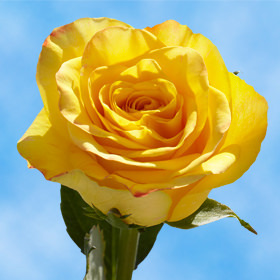 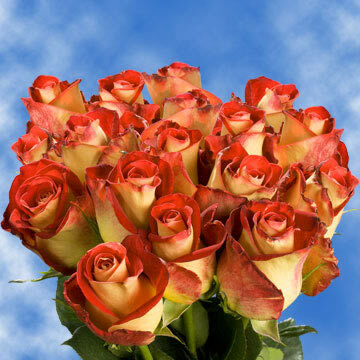 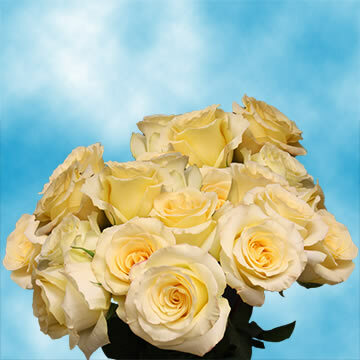 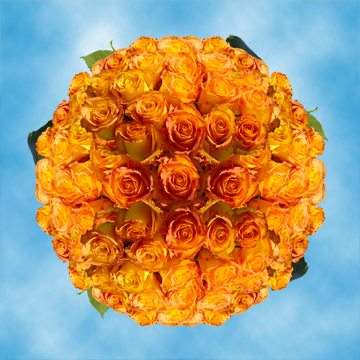 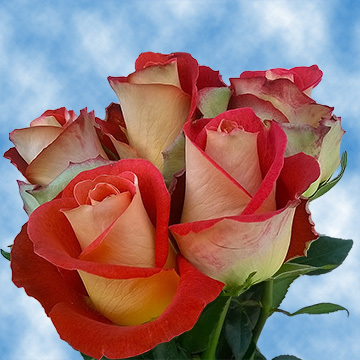 With each bloom inspected for perfection, we guarantee that you will be pleased with your flower purchase and will return to Globalrose.com for all of your future wholesale flower purchases.